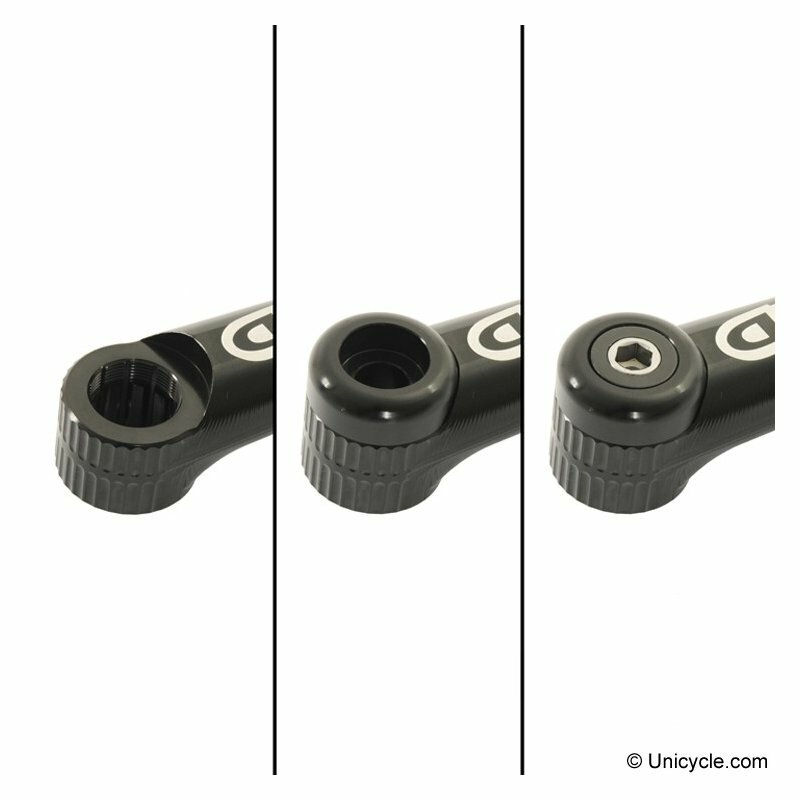 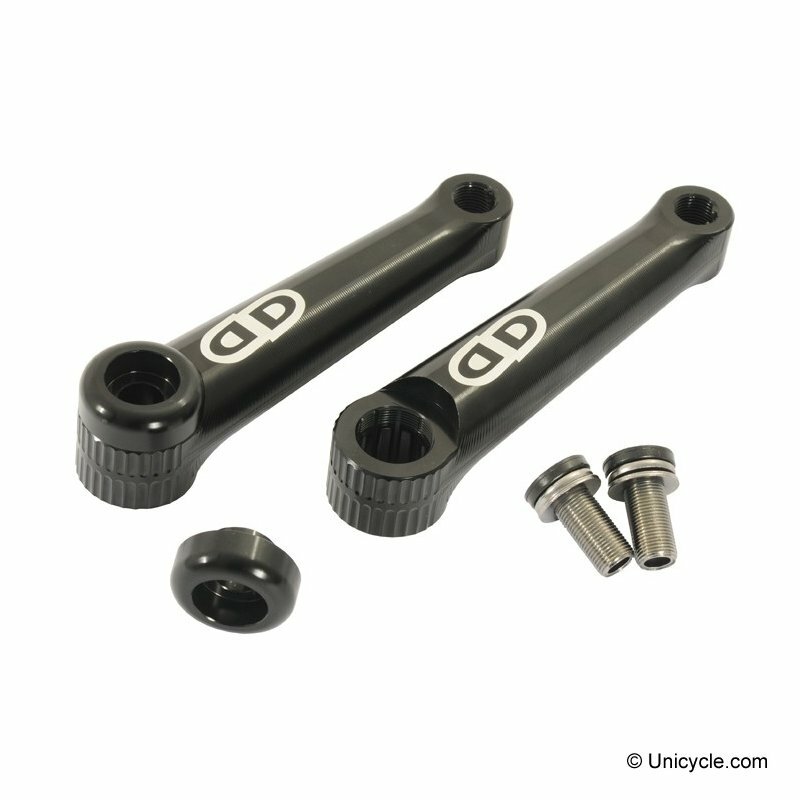 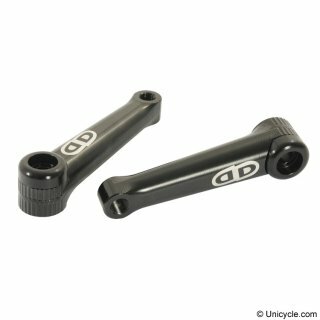 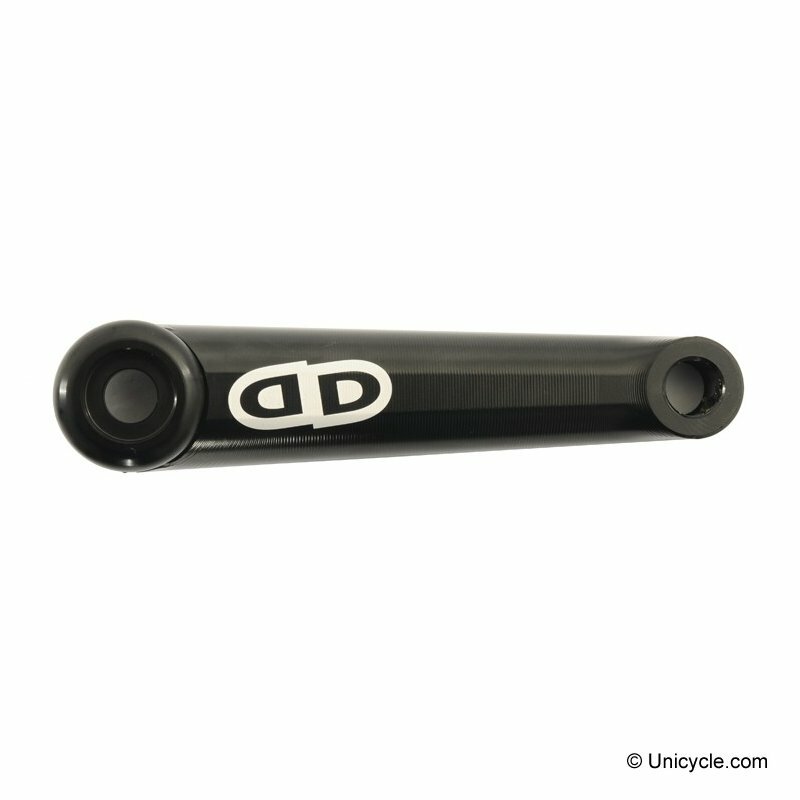 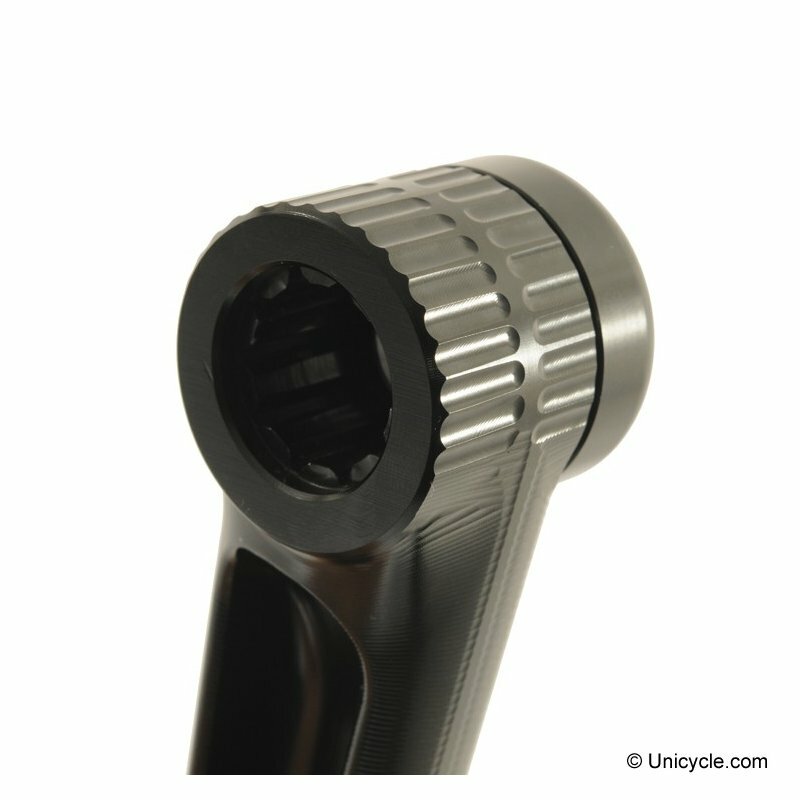 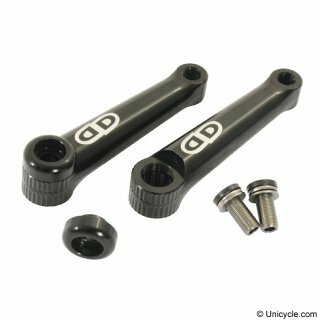 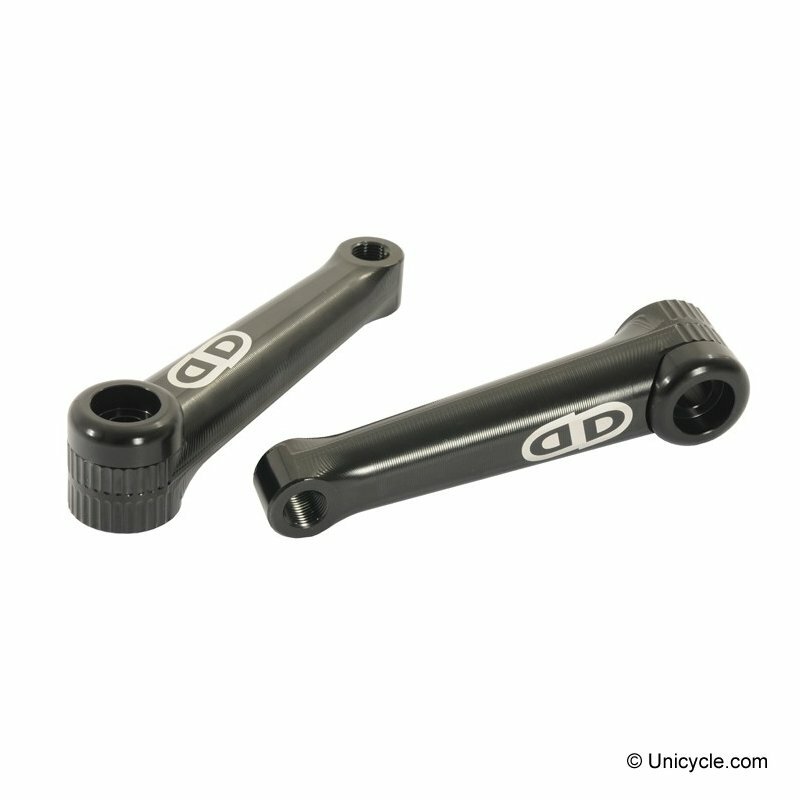 The Impact Groovy cranks are made from a single piece of machined aluminium to get the perfect round profile, without any joins or sharp edges. 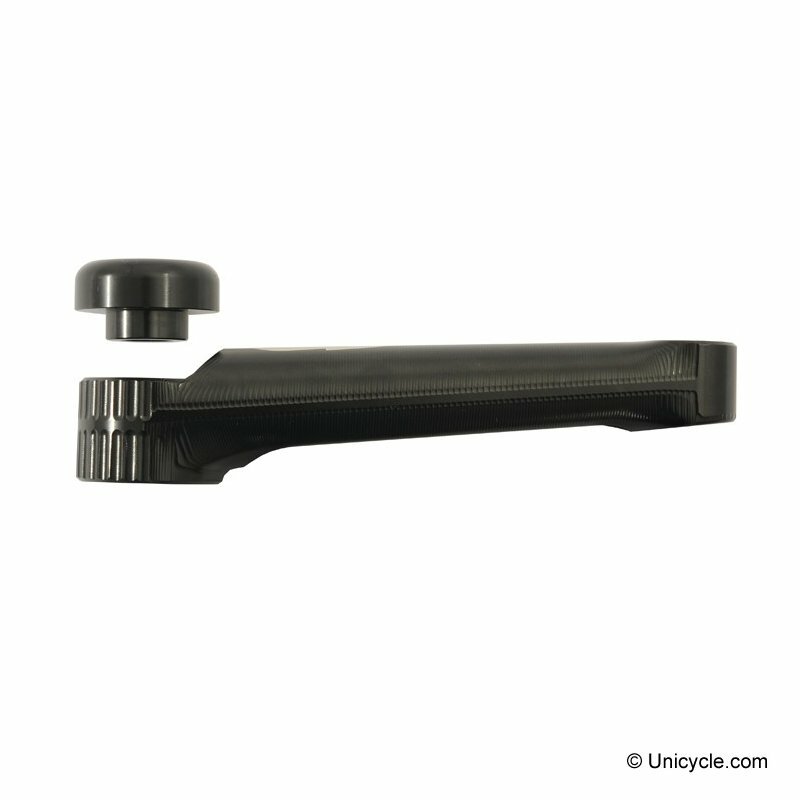 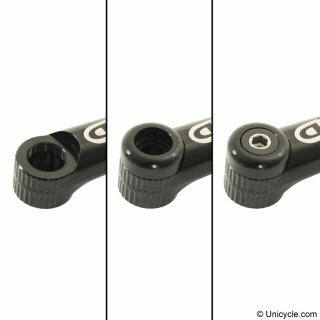 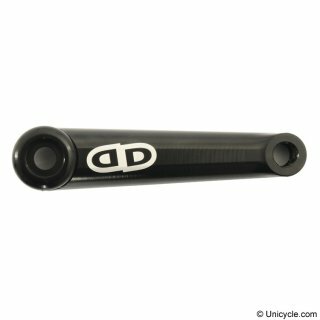 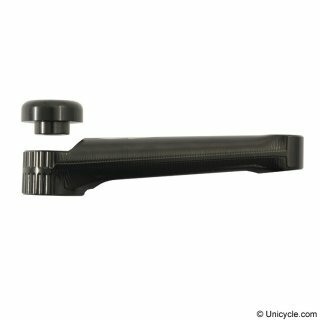 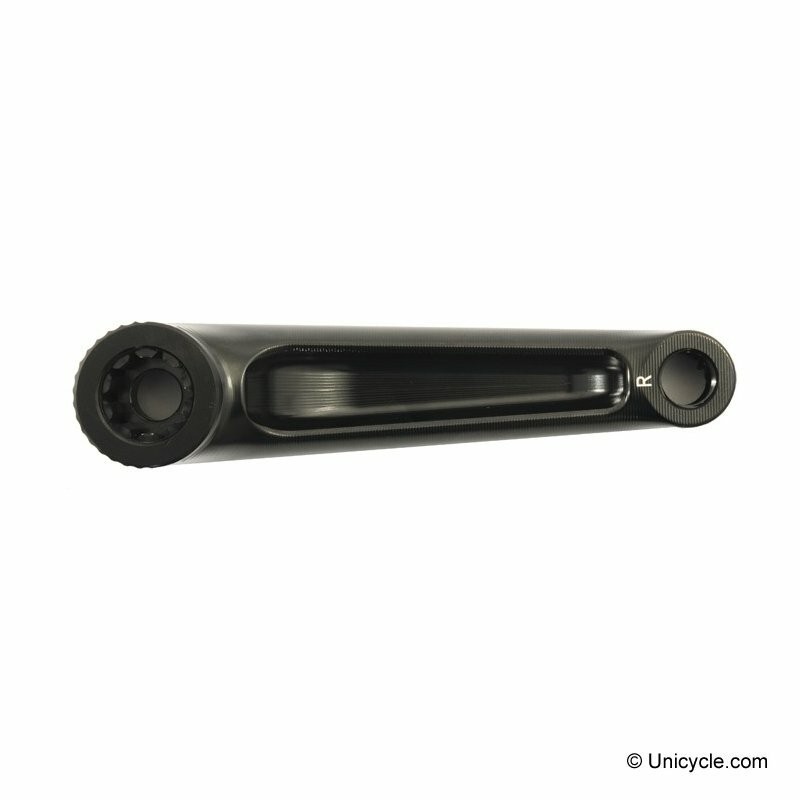 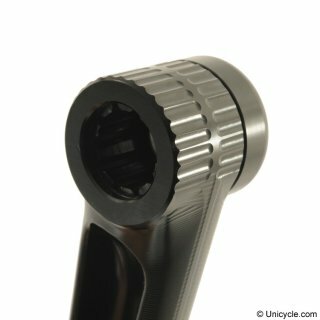 The Groovy cranks are the first cranks to have an integrated Rolling disc, which is part of the cranks design not added on top of the crank. 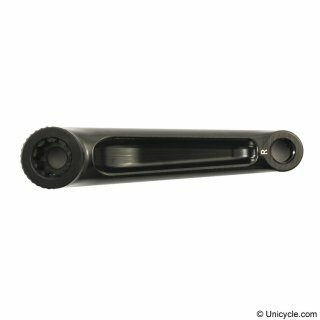 When doing crank related tricks this design helps massively as there is nothing to snag or trap your feet.